Choose the rank you want to hold. 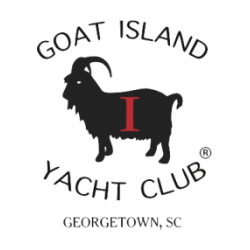 You will receive admission to the sponsor hospitality tent on Saturday, October 19, 2019 get an official Goat Island Yacht Club hat(s) and burgee(s) and your name will be included on our website, and on the Sponsor Board at the show. Captain and Admiral sponsorship levels receive additional benefits. Sixteen (16) tickets for admission to the sponsors’ hospitality tent on Saturday, 11 a.m.- 6 p.m.
Sixteen (16) tickets to the Awards Banquet held on Saturday at 7 p.m.
Twelve (12) tickets for admission to the sponsors’ hospitality tent on Saturday, 11 a.m.- 6 p.m.
Twelve (12) tickets to the Awards Banquet held on Saturday at 7 p.m. 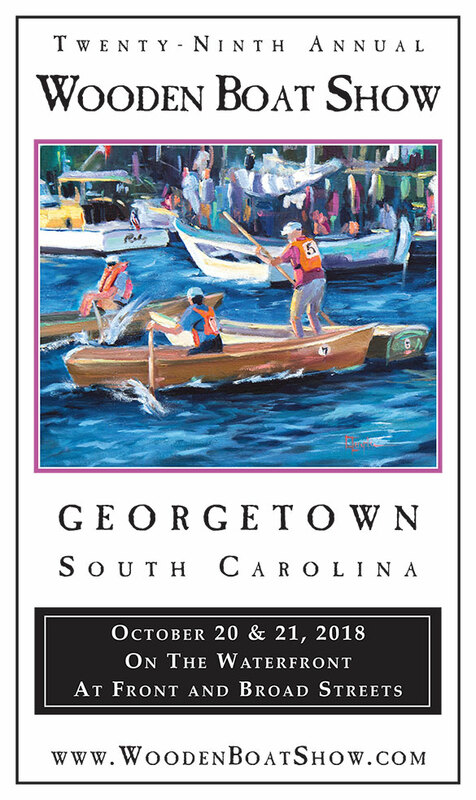 Ten (10) tickets for admission to the sponsors’ hospitality tent on Saturday, 11 a.m.- 6 p.m. 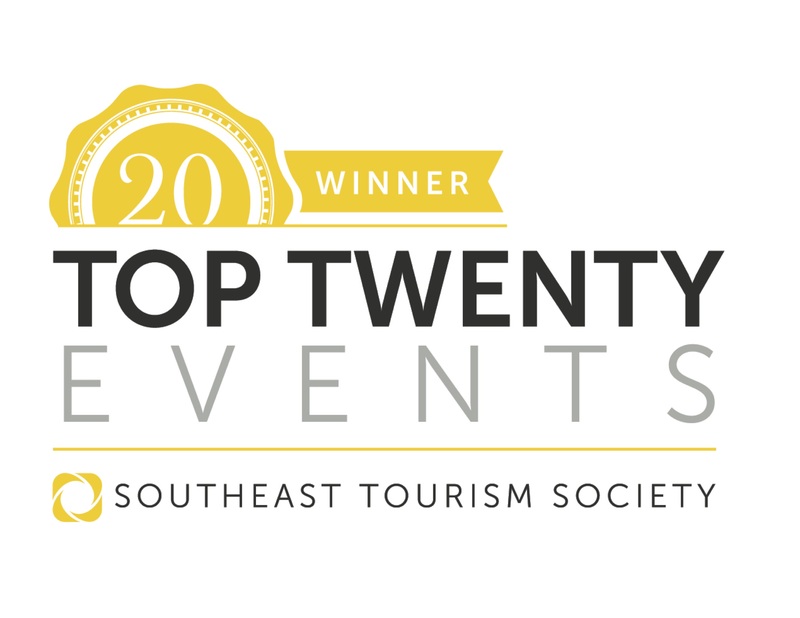 Ten (10) tickets to the Awards Banquet held on Saturday at 7 p.m.
Six (6) tickets for admission to the sponsors’ hospitality tent on Saturday, 11 a.m.- 6 p.m.
Six (6) tickets to the Awards Banquet held on Saturday at 7 p.m.
Two (2) tickets for admission to the sponsors’ hospitality tent on Saturday, 11 a.m.- 6 p.m.
Two (2) tickets to the Awards Banquet held on Saturday at 7 p.m.